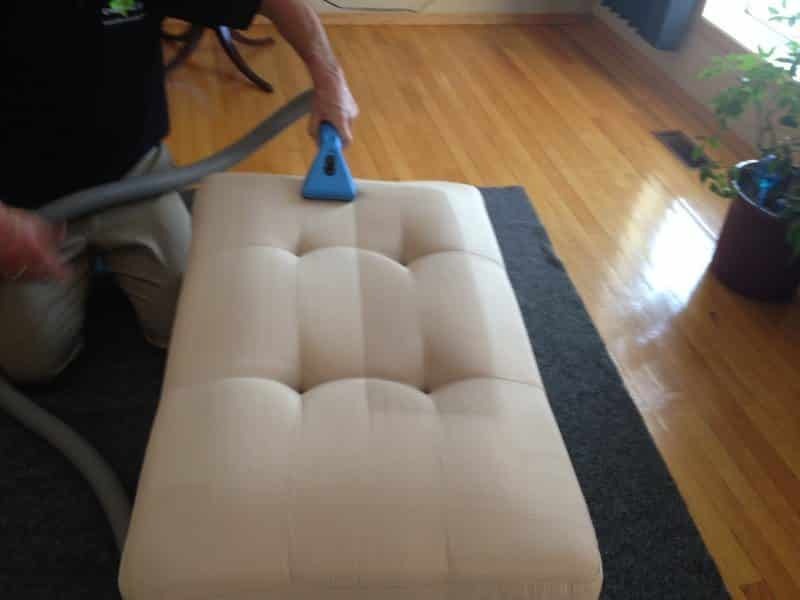 Upholstery Cleaning, For the care of furniture to remove the stain and to make your furniture pure and clean, Ultra Clean is offered. 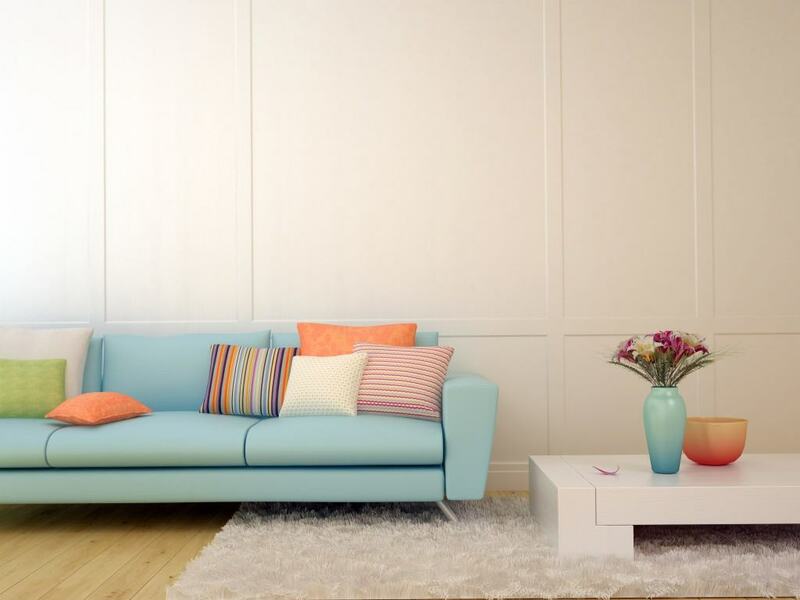 By using some guidelines you can make your furniture long lasting. Start from wiping spills immediately after their occurrence. You should clean your furniture either using a vacuum cleaner or a brush at least once in a week. 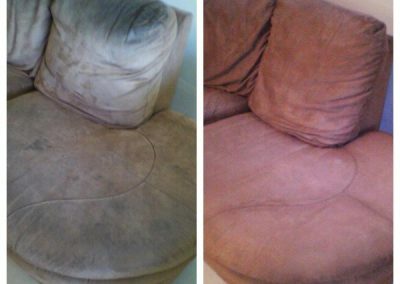 In this way, you can avoid blackness to spread out between the fiber’s fabrics, and increase the lifespan of your upholstery. One of the easiest tricks for taking care of your furniture is turning your cushions by changing they’re sided at least once in a week so that they keep possession of their shape and will remain new. 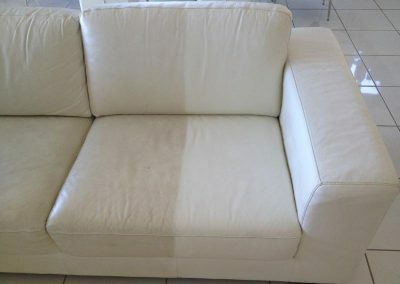 The next trick is that you should prevent your furniture from sunlight, because the heat of sunlight is very dangerous and the ultraviolet rays cause your furniture to wear out eventually grow faint, disappear and the fabric of your upholstery become progressively worse too soon. By using Ultra Clean, you can make your furniture and carpets clean and free from stains and damages. It is your right that you can expect that we visit your home and check by inspecting that what is possible for cleaning a permanent stain, loss, and damage. First, he/she will clean your furniture using a vacuum and after cleaning we will try to remove possible pre-treat stains. 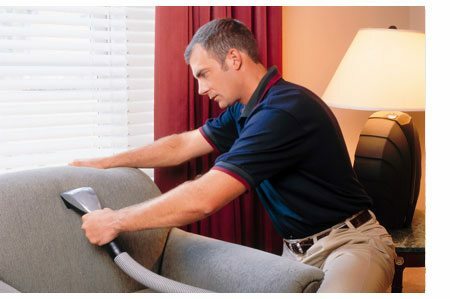 After that, he follows the fabric care specifications and will perform the upholstery cleaning. For cleaning purpose, we use a scientific tool called Saffire scientific upholstery tool. 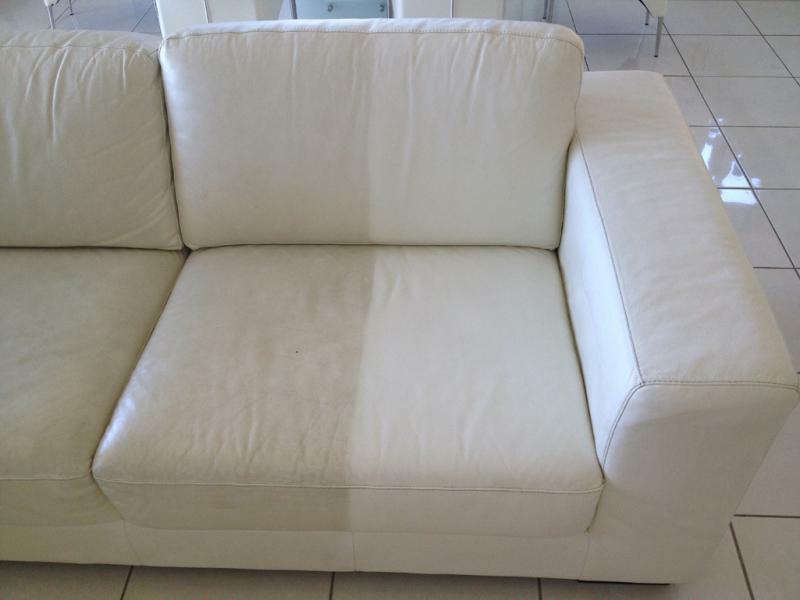 The main feature of Saffire scientific upholstery is that you don’t need to over spray and it does not over wet your furniture and there will be no disadvantage because of water. 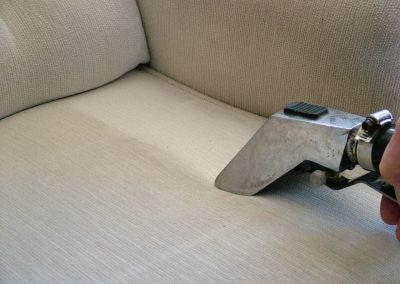 This tool has a unique design which doesn’t allow water to accumulate in one place and make streams and channels for the flow of water with trigger locks that prevent motion of the trigger for jetless use, through which blackness and soil will be removed, and your upholstery is now safe and clean and will give you new attractive look with better shine. Now the process is complete and we did your work according to our terms and conditions. Now we are presenting our work and we will talk to you and ask about your satisfaction. 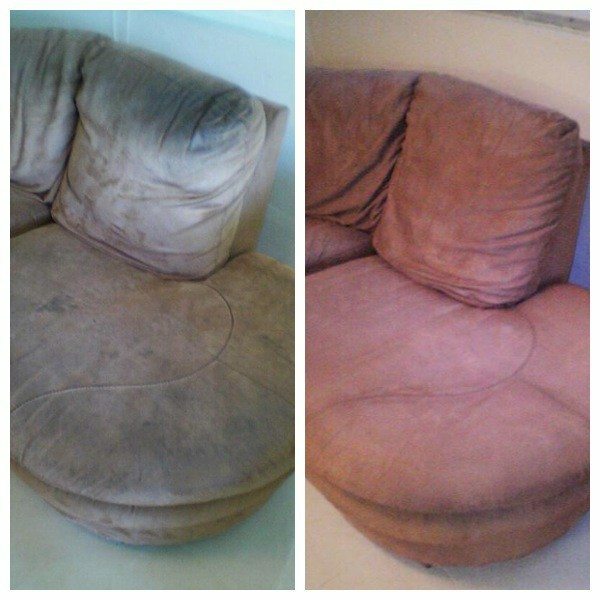 Remember, you will spend your money on quality work and your upholstery cleaning is what will prevent you from shopping new upholstery. It can be your desired service for the cleaning of your upholstery. We provide Scotchgard for the protection of your investment after your investment to ensure longevity to cleanliness and prevent it from staining, soiling, and accidental spills. It is like an after sale service. 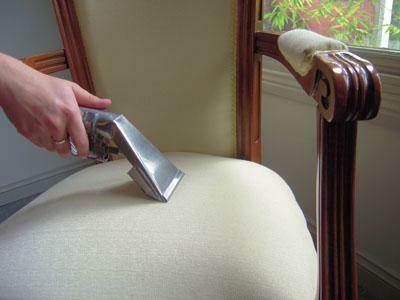 Your upholstery care, maintenance and long lasting depend on and ensured by Ultra Clean Floor Care. As we are providing standard quality services so we gained a reputation among the most respected names in North Dallas. 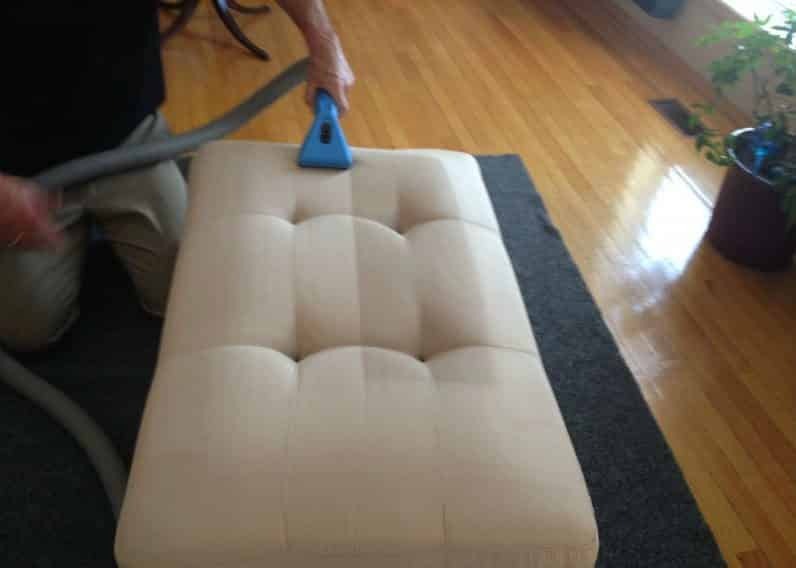 Setting “A higher standard of clean” There are many different ways to price upholstery. However, our Flat Rate pricing structure is designed specifically by measuring the linear foot. Linear foot pertains to length. So if we measure the length of the couch, then we will have the length in linear feet. Minimum order of $110. Due to insurance policies, Ultra Clean Floor Care cannot move electronic, antique, instrumental, glass, delicate, or high-value items. 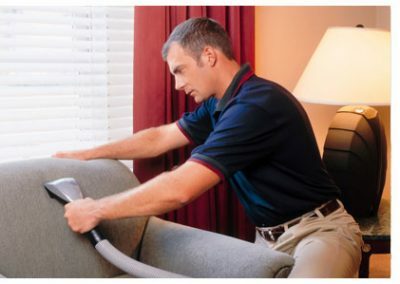 Pre-vacuuming is requested for heavily soiled upholstery, rugs, and mattresses. Over-sized items and optional additions, such as ScotchGard, will incur additional cost. Pet Stains is not included in the price. Technicians may choose to decline service for any reason. Typical reasons for decline include: weak seams or material, hazardous material, or dry clean only. Second story access homes, apartments, condos, and town homes are subject to a $10/floor equipment fee. Sales tax is NOT included. We respect your time and make an effort to be on time for each and every client as well as provide reminder emails and confirmation calls. We ask that you provide us with the same courtesy. To enforce this requirement, last minute cancellations within 24 hours of service are subject to a $50 cancellation fee. Service territory includes any home within a 20 mile radius of zip code 75287. *Specialty stains are considered additional charges to be determined post-inspection. Examples of specialty stains include, but are not limited to; cool-aid, coffee, ink, heavy grease, tar, gum, make-up (including lipstick, mascara, blush, etc.). Permanent color loss caused by tannin removal from items such as bleach, toothpaste, and benzoyl peroxide are considered irreversible and require fiber dying or repair. Fiber dyeing and repair are available upon proposal only to be given post-cleaning.